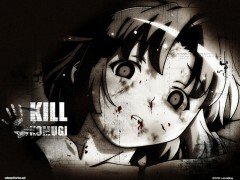 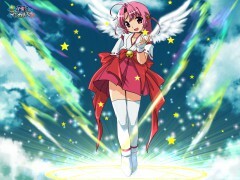 71 anime images in gallery. 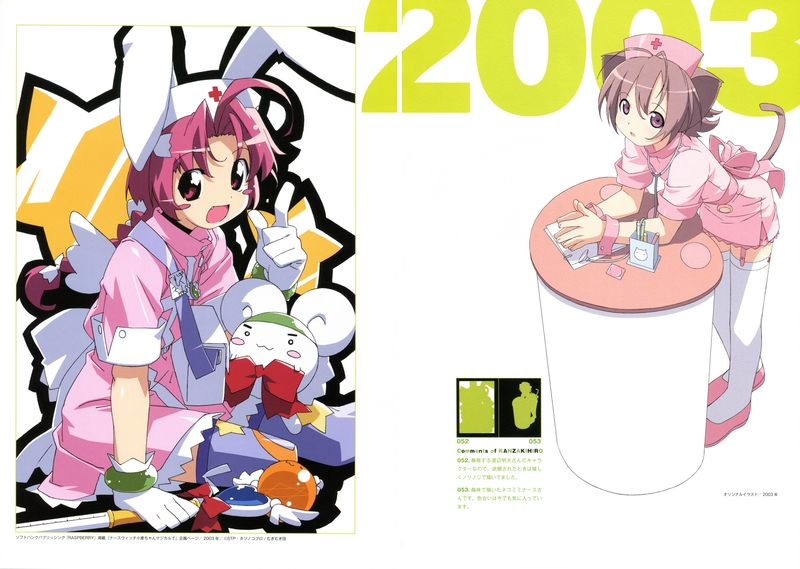 Tagged under Series, OVA, Watanabe Akio and Kyoto Animation. 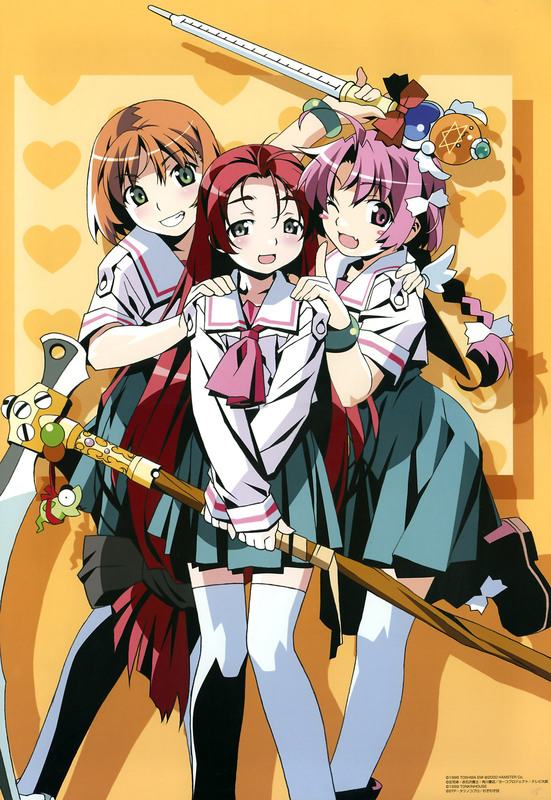 The OVA series is a comedy spin-off of Soul Taker, co-produced by Tatsunoko Production and Kyoto Animation. 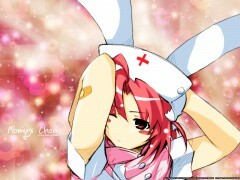 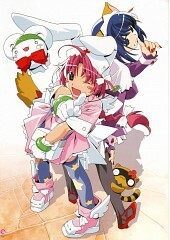 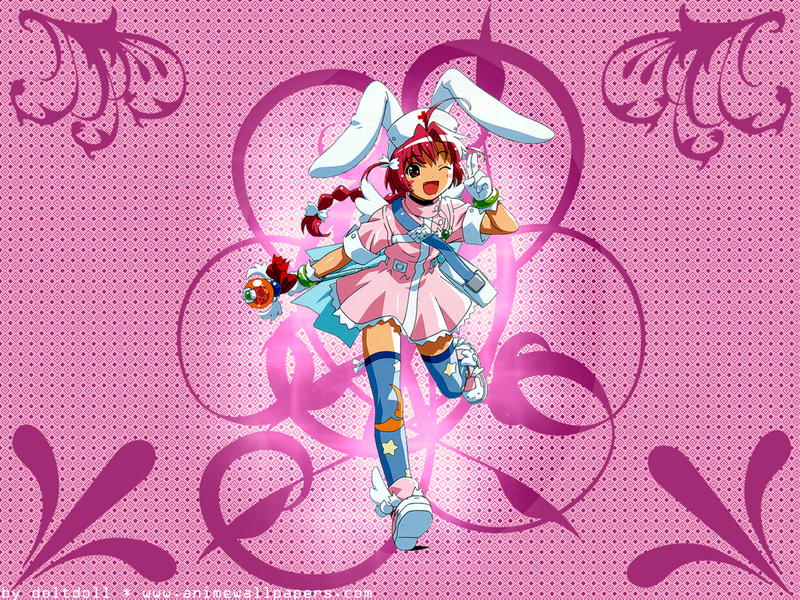 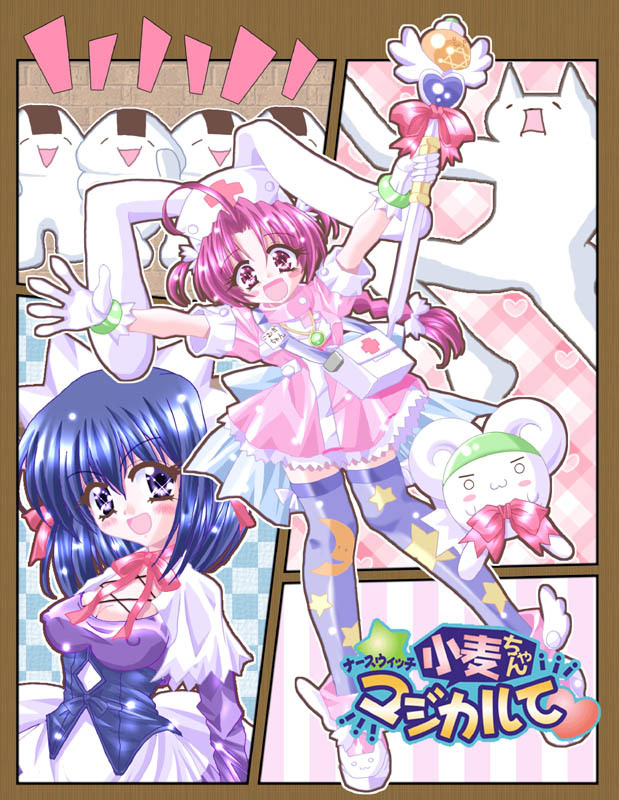 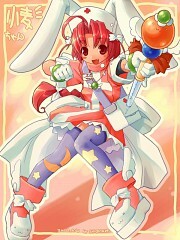 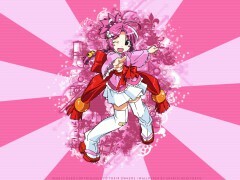 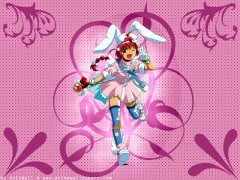 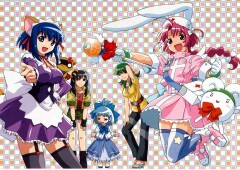 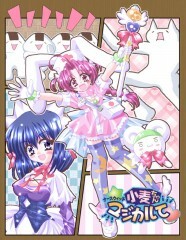 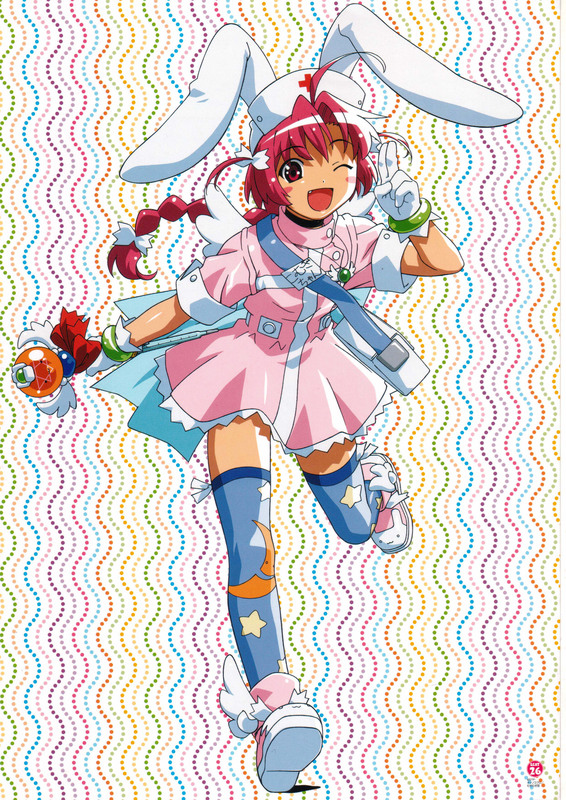 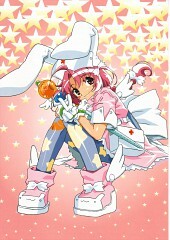 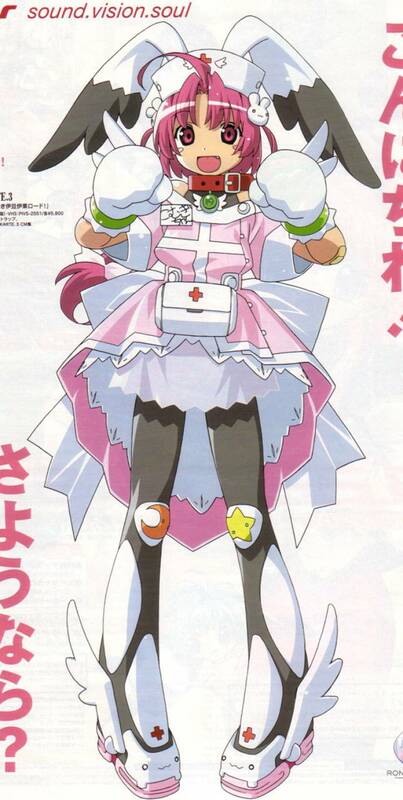 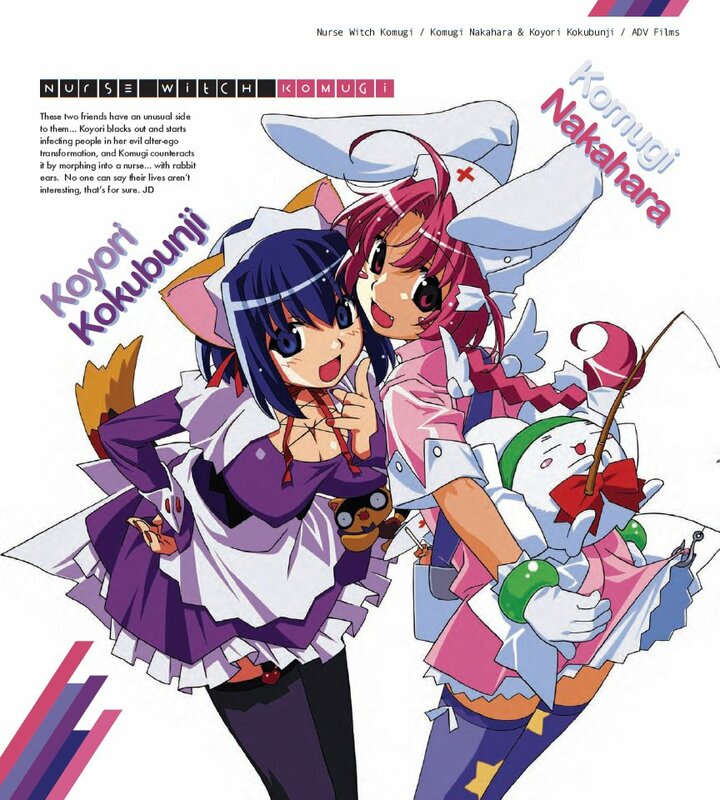 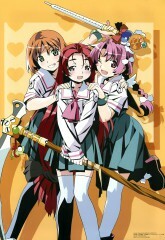 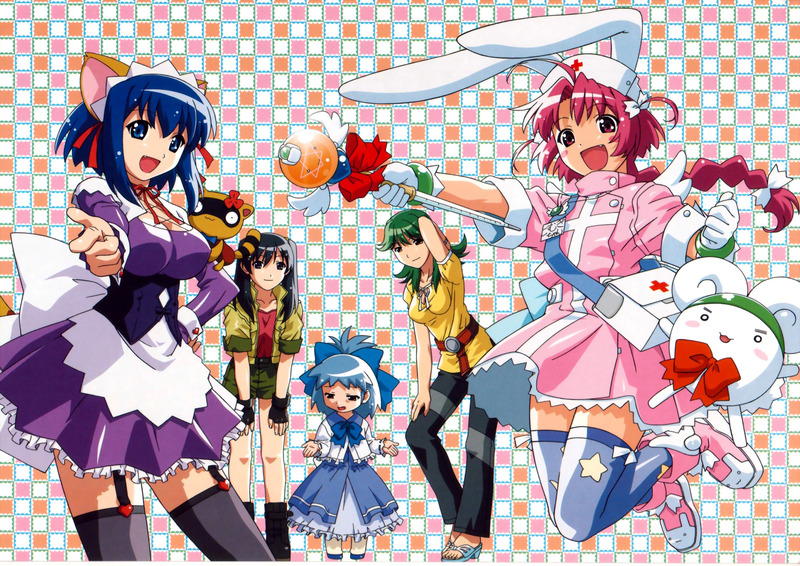 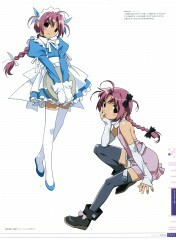 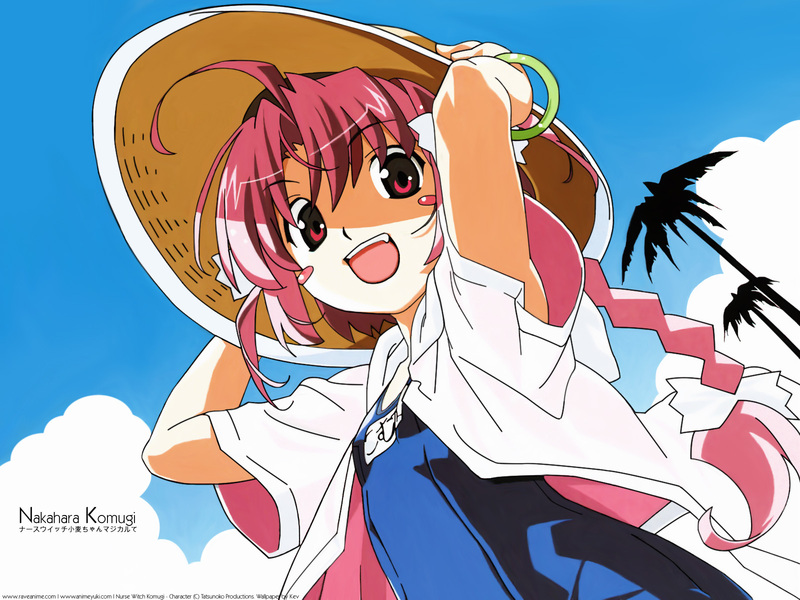 Nurse Witch Komugi-chan Magikarte consists of five episodes which aired from Aug 23, 2002 to Apr 2, 2004. 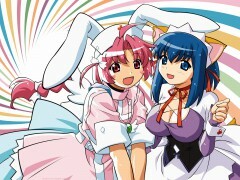 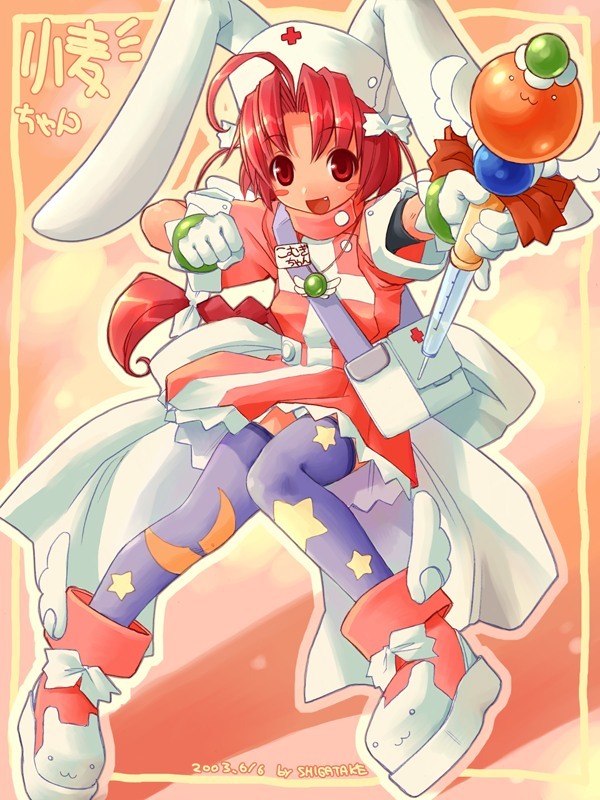 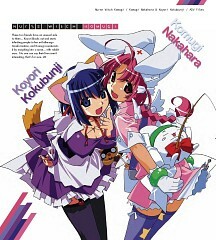 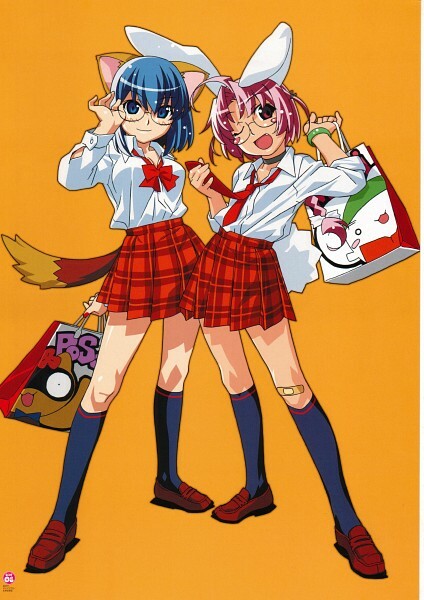 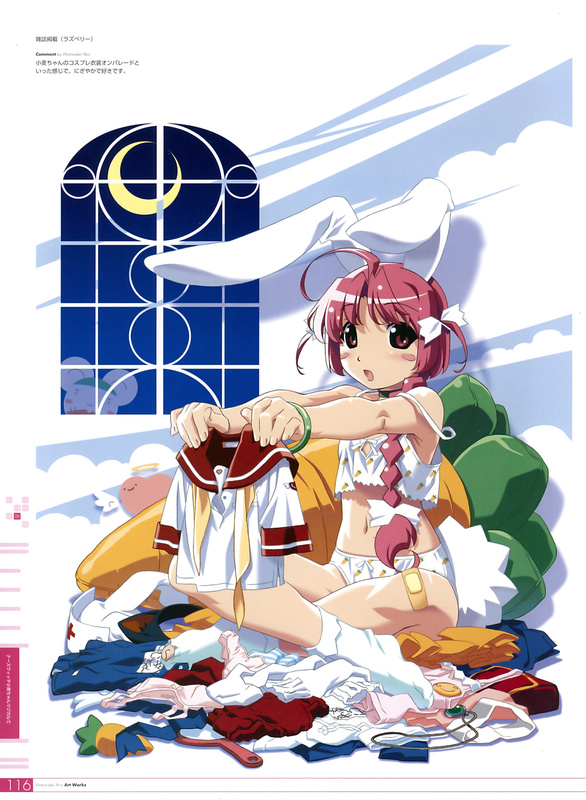 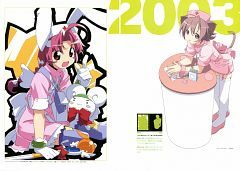 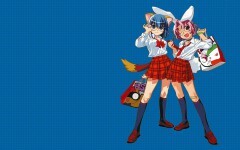 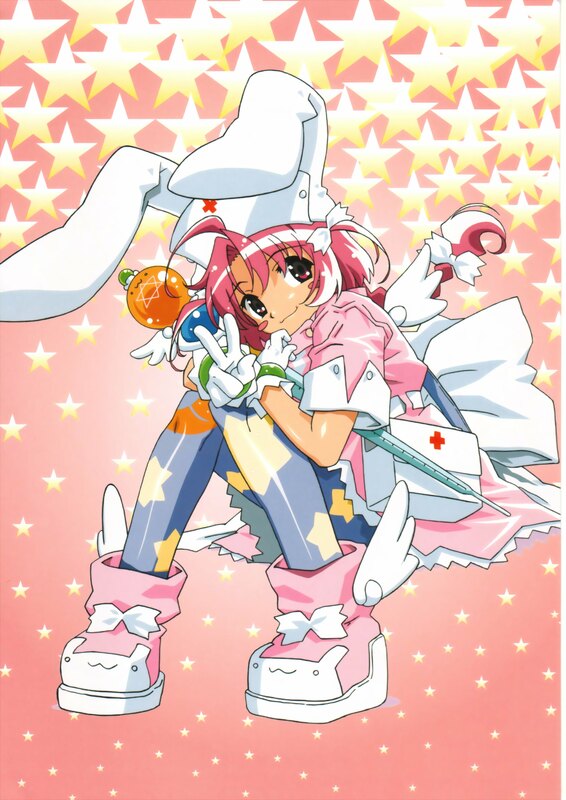 A 2-episode Sequel OVA titled Nurse Witch Komugi-chan Magikarte Z was produced by Tatsunoko Production and aired from Sep 10, 2004 to Sep 22, 2005.